BIENVENIDO / WELCOME / BIENVENU / BENVENUTO / ДОБРО ПОЖАЛОВАТЬ | XXI WORLD FENCING CUP "CIUDAD DE BURGOS"
We want to welcome you again this year to your Fencing World Cup "Ciudad de Burgos". It is an honor for us to be able to receive during the 15th and 16th of December the best of worldwide female sword. During these days, Burgos, our beloved city, welcomes people from more than 50 different nationalities who come to it to enjoy one of the best competitions on the international scene. Due to the great participation of the last edition where we reached almost 200 participants, we had to move the competition facility to a new stage where there will be plenty of space for the good development of the tournament. The individual finals this year will once again take place in the "Forum Evolución" Congress Center, where the finals of the past two editions have already taken place. A beautiful scenario in the center of this millenary city where we will celebrate a fencing gala for all lovers of this sport. 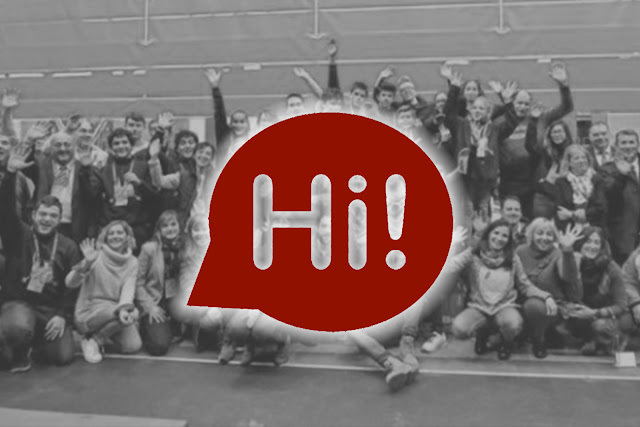 From the organizer, the "Sala Esgrima Burgos" fencing club, together with the institutions and companies that support and sustain this tournament, promise to make an effort to be at the level of the athletes and delegations that, year after year, trust in our work. We await you with open arms.